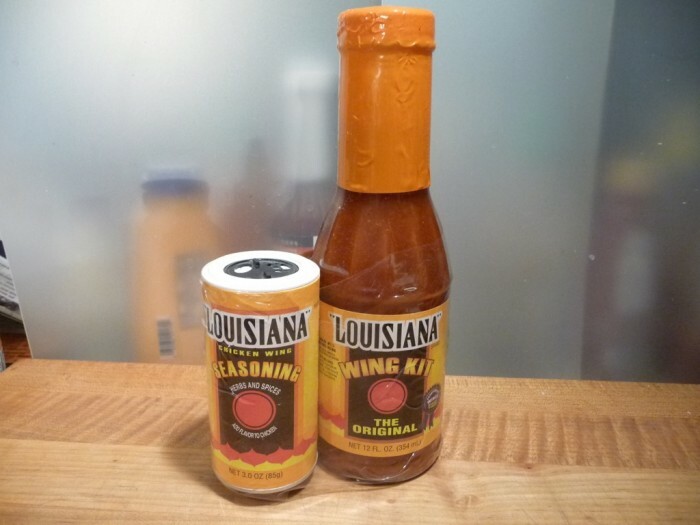 The Wing Kit comes with a 3 ounce shaker of Chicken Wing Seasoning – Herbs and Spices – and a 12 ounce bottle of Louisiana Wing Kit Original hot sauce (Re-branded here as “Louisiana Wing Kit Sauce”). It sells for only $2.99 at BruceFoods.com – quite a bargain. Heat Level: – Mild to medium light. Overall: – This kit brings great flavors at a great bargain. Ingredients: salt, spices, onion, garlic, paprika, lemon juice and microchrystalline cellulose. 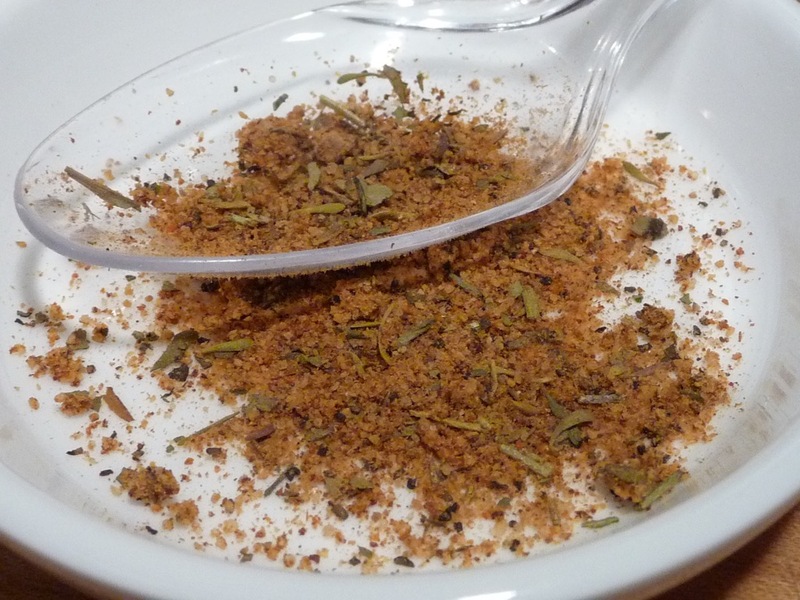 This salt and pepper based blend includes a nice hit of herbs and spices. We think it really supports and accents the overall flavor experience of the wings with the Louisiana Brand Wing Sauce. Think Zatarain’s or Tony Cachere’s without all of the salt. Savory. Ingredients: red peppers, vinegar, salt, soybean oil, sugar, xanthan gum, polysorbate 80, citric acid, datem, and natural garlic flavor. 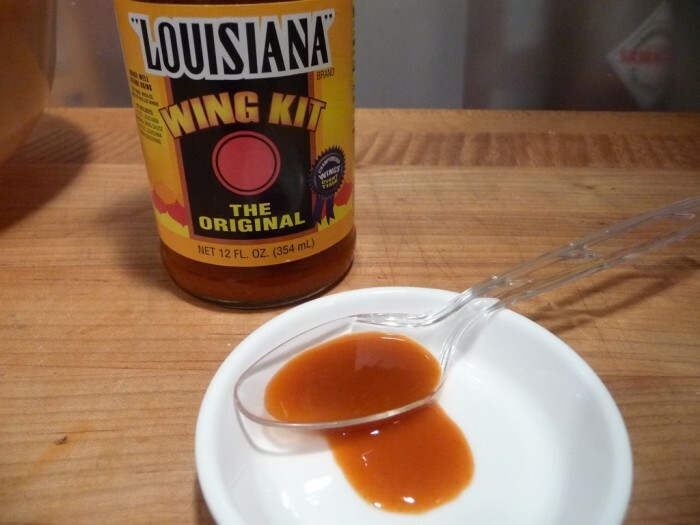 Louisiana Brand Wing Sauce is rich with flavor. This cayenne based wing sauce is very flavorful. It’s only slightly thick, but is rich in flavor with big hits of cayenne pepper and garlic – two very important flavors for hot wings. Spicy and garlicky. Louisiana Brand Wing Sauce wings. Final Thoughts: This combo of dry seasoning and sauce make some delicious hot wings. Of the many off the shelf type sauces (grocery store staples), this one comes up a winner and is definitely a top ten sauce found in many grocery stores. Finding the shaker of seasoning might be harder. 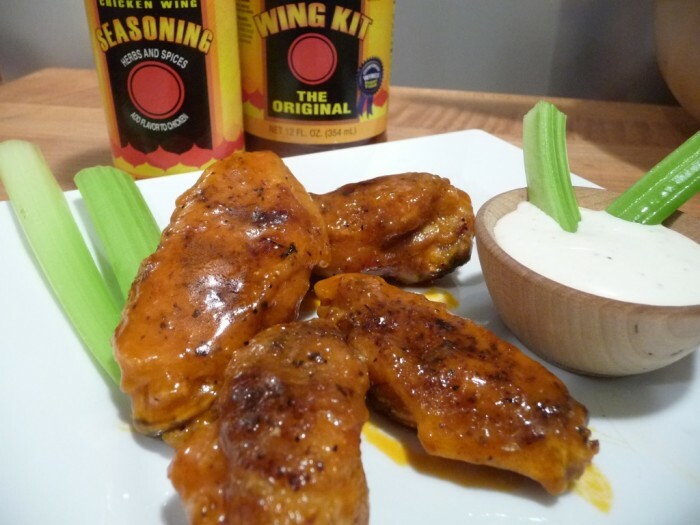 The included seasoning takes the overall flavor up a notch, and the wings taste like very authentic wings that we would be happy to have at any bar that features hot wings done with these products. An everyman’s wing. We are fans of Louisiana Gold Hot Sauce, and Bruce Foods. They have done a great job with this sauce and rub and the kit is a bargain at $2.99 for both. Be sure to check out all the other great offerings from Bruce Foods when you shop their online store. You’ll find some real gems! Week of Wings 6 – Day 5: ? OK. Going to order and try the Louisiana Wing Kit. 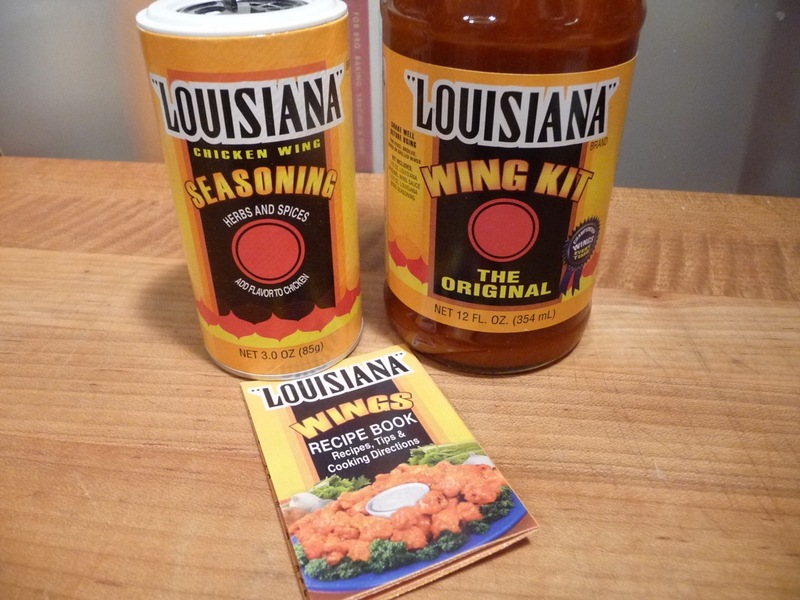 I’m not really a “wet wing” fanatic, but I like Louisiana brand products. Can you recommend a good hot wing rub that can be baked in the oven? At one time, KFC had some fairly decent dry hot wings. Alfred, I’m afraid I’m not able to find a place to buy the Wing Kit. Something has changed, and I need to find out what happened.